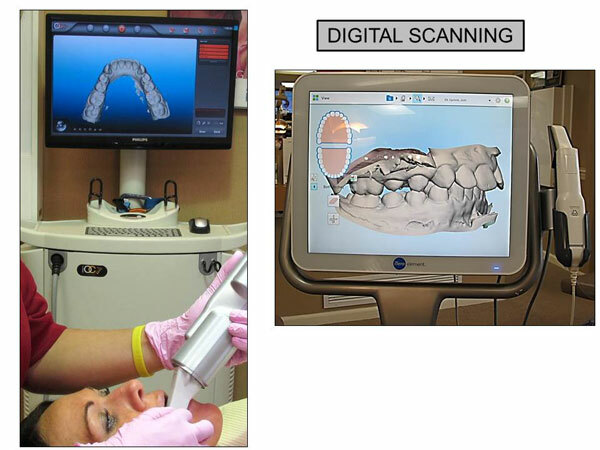 At Brace Place Orthodontics we have made Invisalign® treatment even easier and more proficient with the use of our latest ITero Digital Impression Scanner. This state-of-the-art technology allows our well trained technicians to take accurate 3D digital images of your mouth. By taking these scans we eliminate the need for impressions as well as expediting the process of starting your Invisalign treatment. The iTero scanner is all about patient comfort. 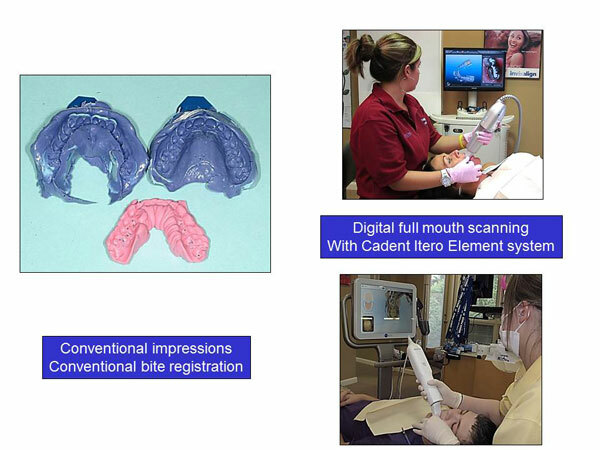 It delivers a digital impression that is much more accurate than a routine dental impression. The iTero scanner does not expose our patients to any sort of radiation and is completely safe. The best part is that the iTero scanner is fast and accurate. Your Invisalign treatment is expedited and the fit of your aligners is far superior than when made with traditional impressions. 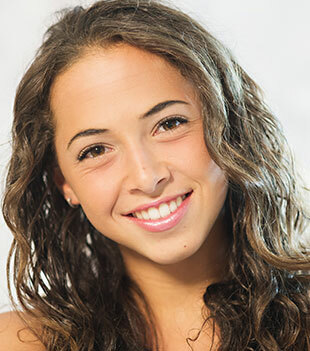 At Brace Place Orthodontics we are Elite Invisalign Providers and we are ranked in the top 1% of providers worldwide. Our experience coupled with the use of our updated technology gives you the best possible outcome with your Invisalign treatment.